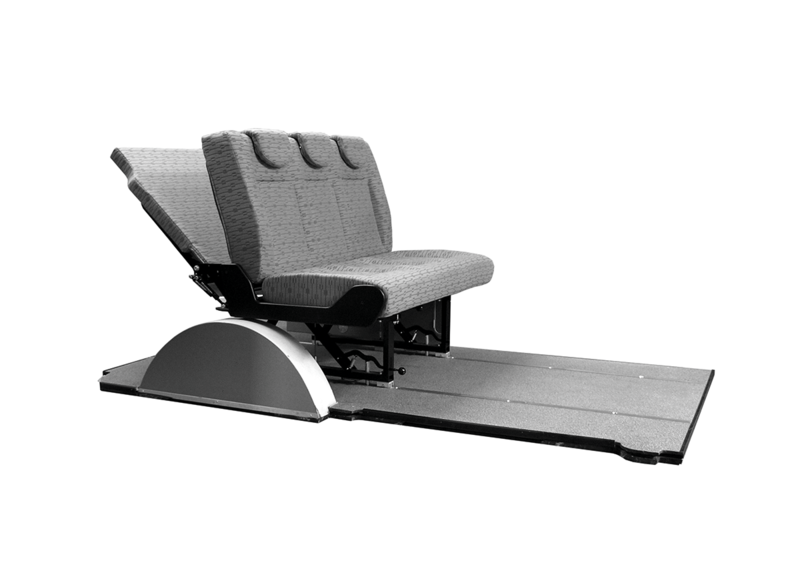 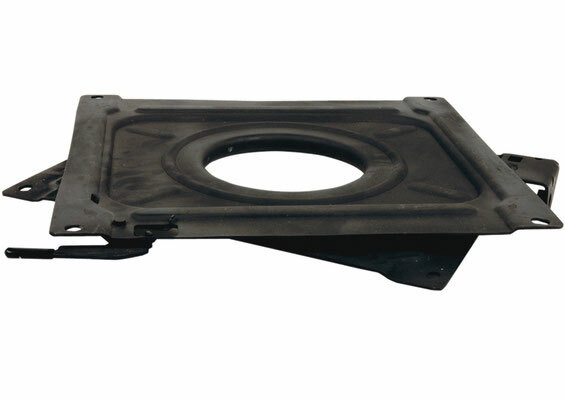 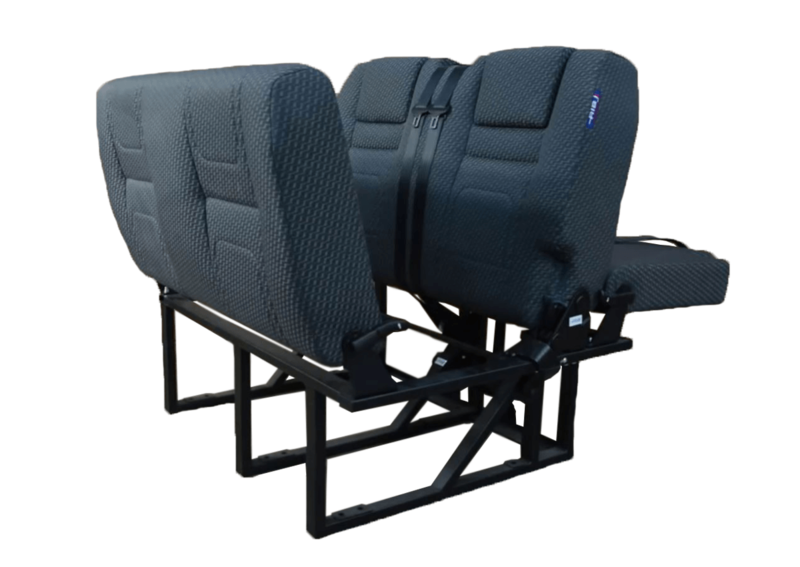 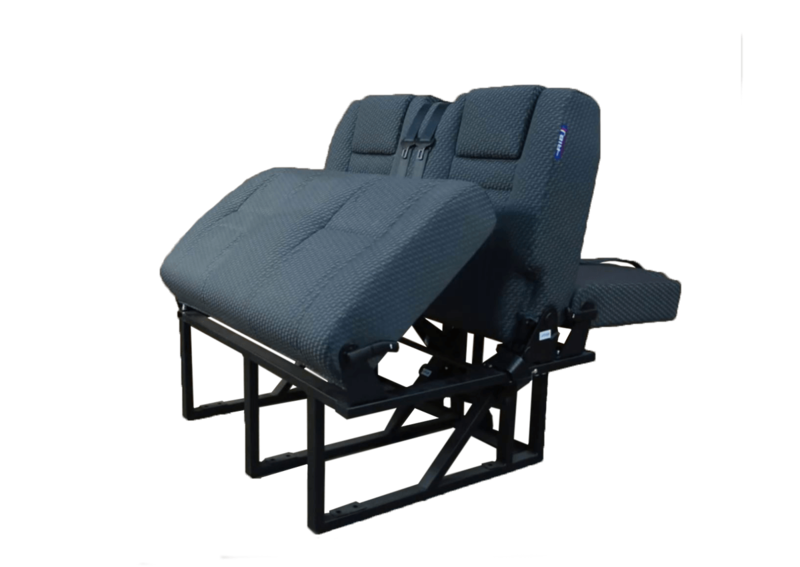 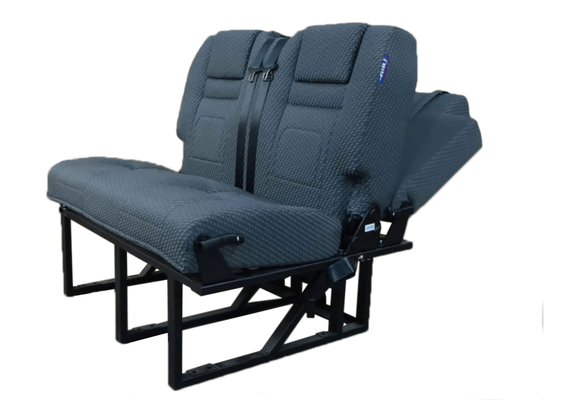 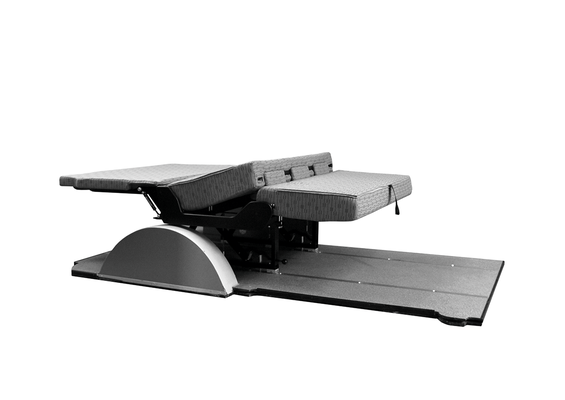 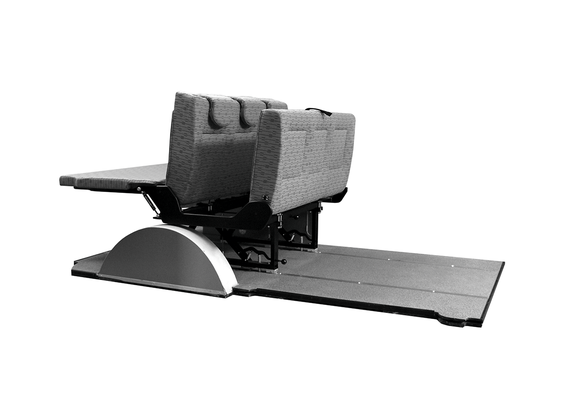 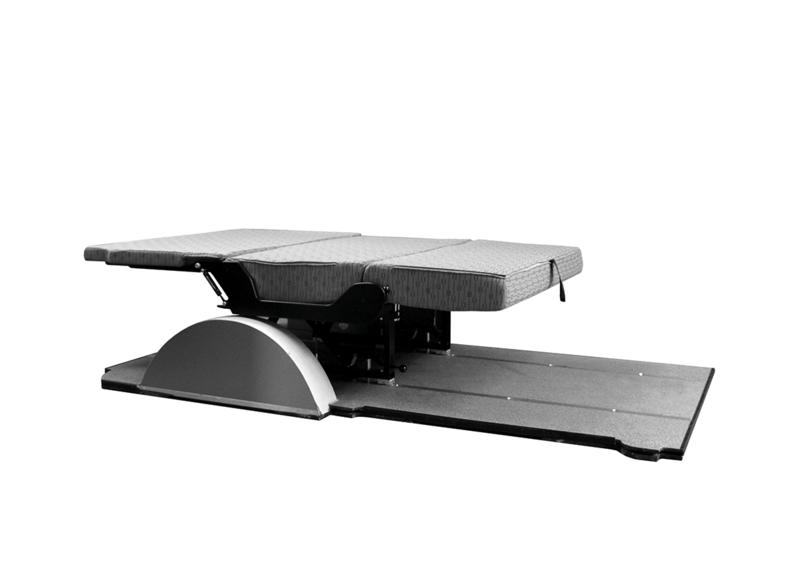 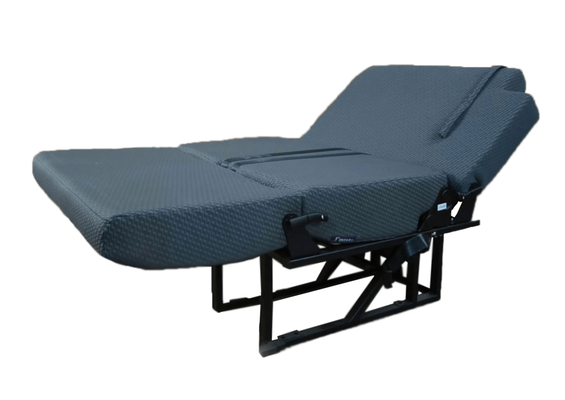 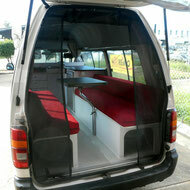 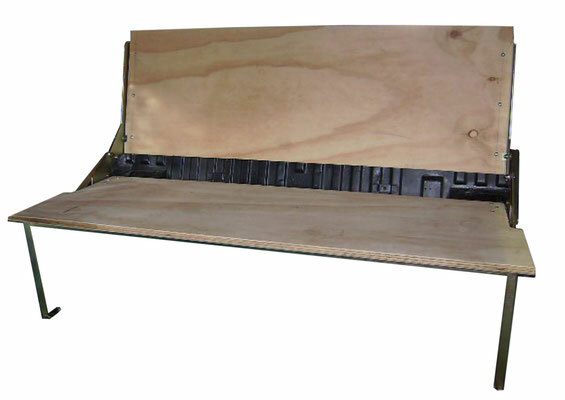 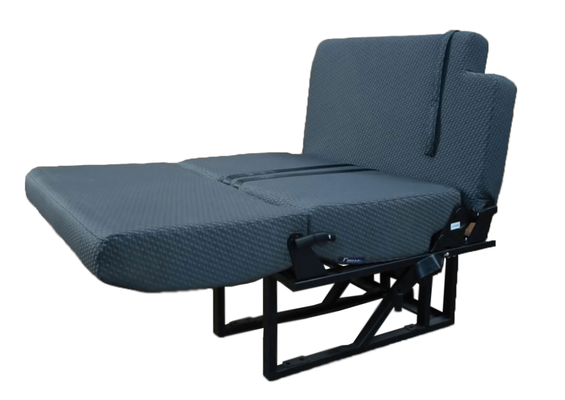 A major feature in many conversions is a seat solution which also will converts into a bed. 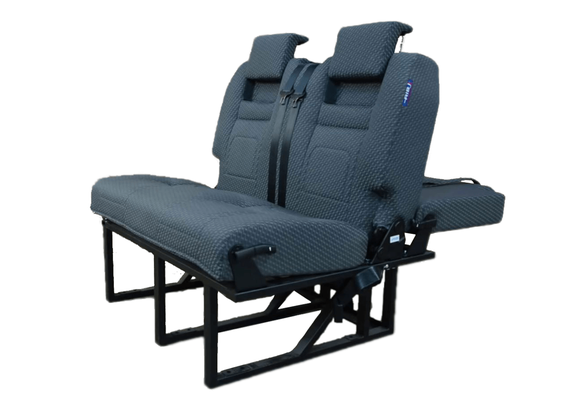 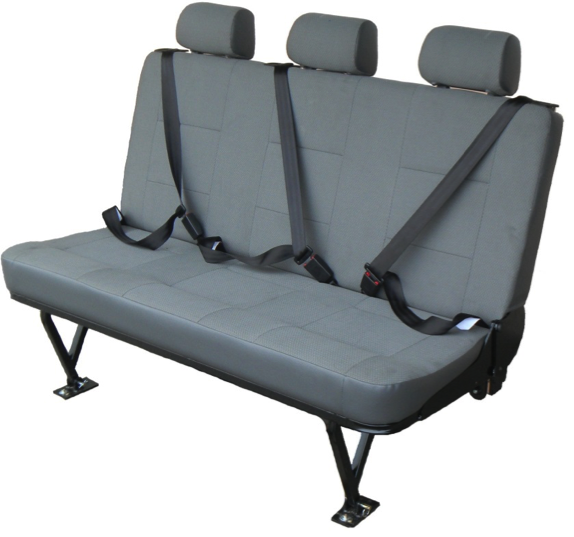 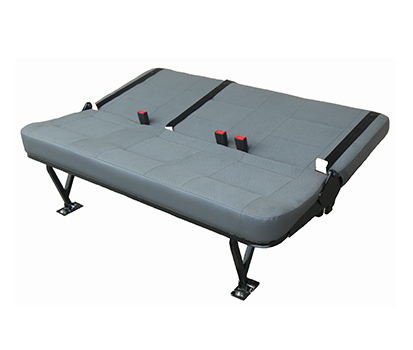 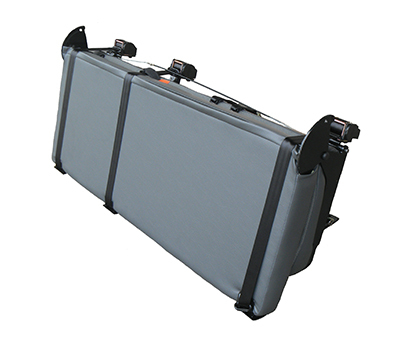 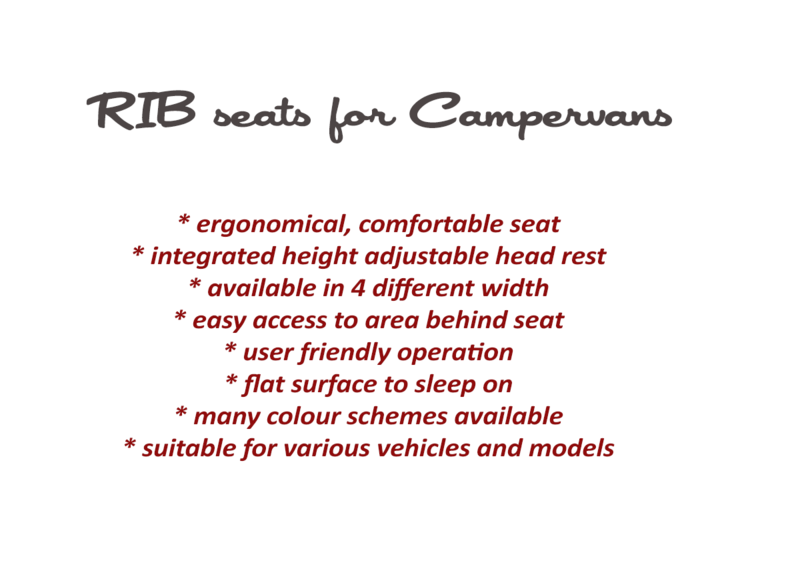 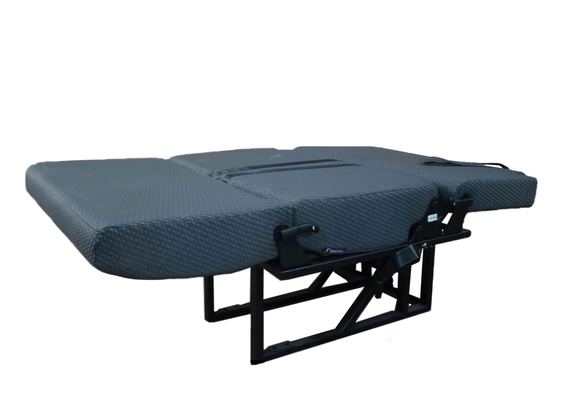 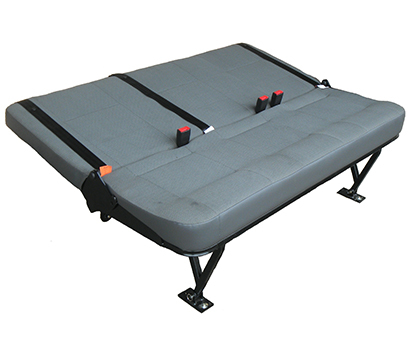 While beds which do not have to be also a seat belted solution for additional passengers and can be designed individual- more thoughts and a larger budget shall be calculated when your (future) campervan also shall include the addition of extras and safe seating. 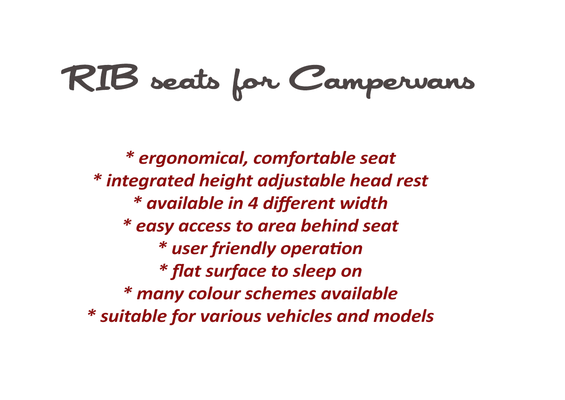 Please let us know what type of seat are you after, your base vehicle and about you seat and bed ideas and plans. 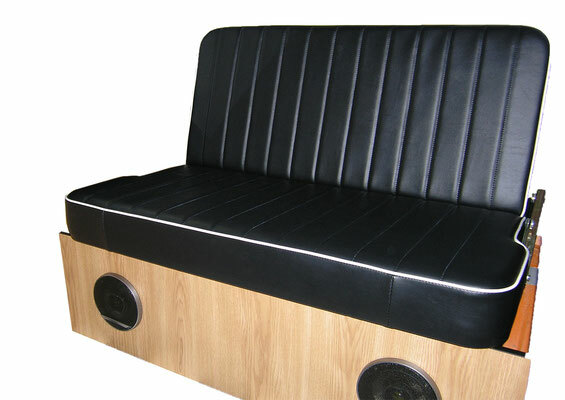 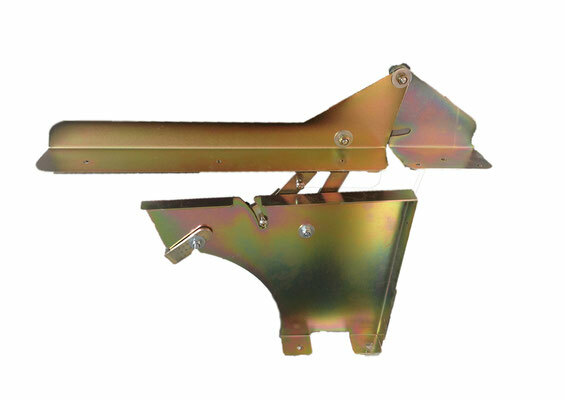 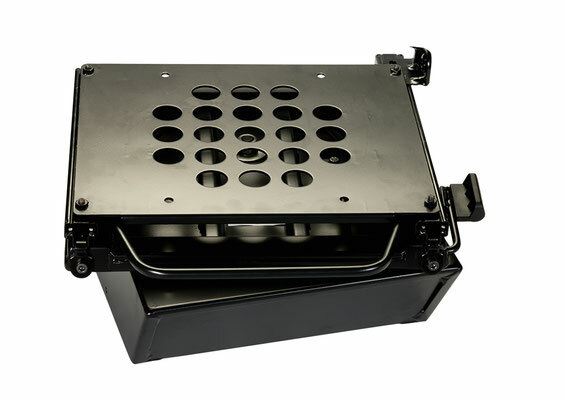 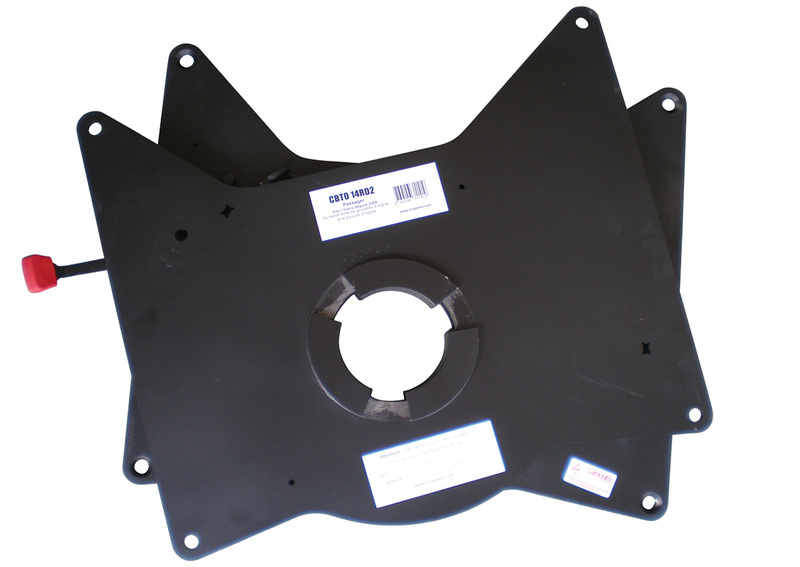 As more information you give us, as better we can help to find the best suitable solution for you.